Most please with my new A6 gas struts - delivered next day, easy to fit and cheaper than the dealer. Good job! 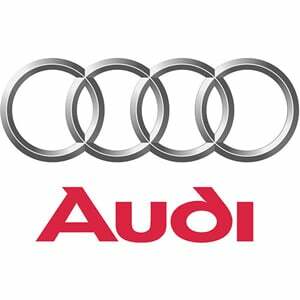 Just received the Audi A6 gas struts back, thanks a million , your customer service has been 'above and beyond'. Thanks for the prompt delivery of my A6 tailgate struts, they make a massive difference! Thanks again for your excellent service. Thank you for your prompt attention regarding my Audi A6 gas struts. Thanks, my A6 tailgate gas struts turned up yesterday, 5 mins to fit - perfect.